Today I'd just like to have the opportunity to say Happy ANZAC Day to everyone, especially to our New Zealanders and Australians that died for us. "We will remember them" I said as reading through the news. I had remember to say that and I was lucky. You are amazing and YES we will remember you, gone but never forgotten. <3 Thank you for dying for us!! We appreciate it!! <3 Much love! 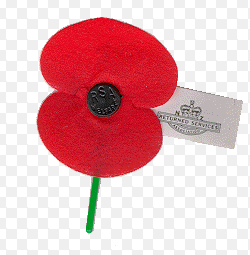 "They shall grow not old, as we that are left grow old: Age shall not weary them, nor the year contcmn. At the going down of the sun and in the morning" WE SHALL REMEMBER THEM! Holiday writing - Easter and Sister leaving!